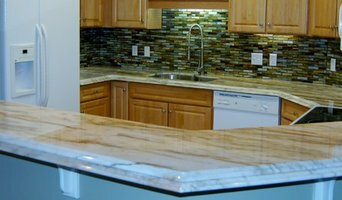 FORMED IN 2012, COASTAL CONTRACTING, LLC IS THE SOLUTION TO ALL YOUR HOME BUILDING AND REMODELING NEEDS. STATE LICENSED RESIDENTIAL BUILDER, STEPHEN CARLSON, OPERATES WITH SOME OF THE BEST PROFESSIONALS IN THE HOME RENOVATING BUSINESS. 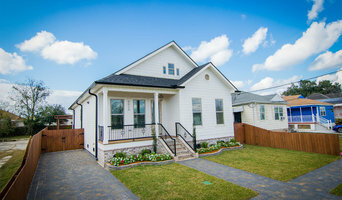 Mission Statement: OUR MISSION IS TO SERVE OUR CLIENTS WITH THE UPMOST PROFESSIONALISM AND FORM TIMELY SOLUTIONS FOR THOSE IN NEED OF NEW HOME CONSTRUCTION, ADDITIONS, REMODELS, KITCHENS, BATHROOMS, AND LIVING AREAS. WE PRIDE OURSELVES IN BUILDING NOT JUST HOMES, BUT RELATIONSHIPS AS WELL IN ORDER TO SERVE FUTURE NEEDS. Since 2002, K&J Stone and Tile Construction has been working hard to supply people with outstanding work and making sure their customers are 100% satisfied. All of our projects are done quickly and efficiently. We always make sure our work is of high quality. K&J Stone and Tile Construction is known for having outstanding work in stone and tile flooring, but that's not our only field of work. We can do any work from flooring to ceilings. We have experience in working with paint, crown-molding, reconstruction of walls, fencing, flooring, and m Here at K&J Stone and Tile Construction we specialize in tile flooring, bathroom areas, and stone constructions. We make sure our customers are happy and we offer our best customer service. 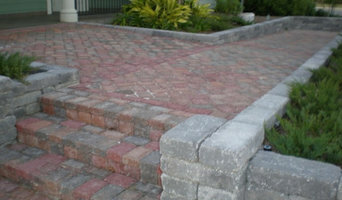 We have workers who have 10-12 years of experience. Our team of professionals are glad to work with anyone to make sure their homes are up to their standards.